As of last Friday, Austrian Airlines is offering its new myAustrian Messenger Service. This cost-free, virtual assistant supports customers in responding to their inquiries via Facebook Messenger in a matter of seconds at any time. For example, it answers questions on flight status, travel baggage and service, such as access to the lounge. 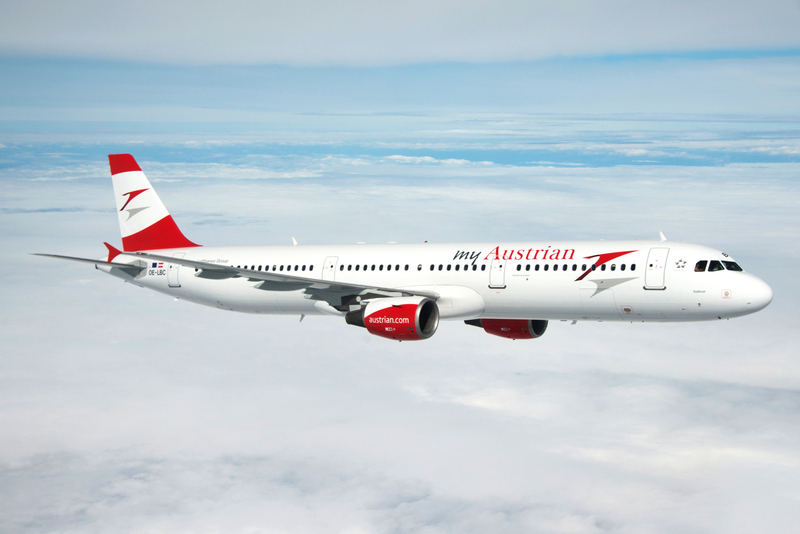 It also helps travelers to search for Austrian Airlines flights and offers travel ideas on request. A so-called chatbot comprises the basis of the new system. This is an automatic question-answer computer, which is linked to a databank and provides answers to standard questions. “The advantage for our customers is getting answers to their inquiries in just a few seconds as well as the round-the-clock support”, explains Karl Höllriegl, the manager responsible for social media at Austrian Airlines. “Whoever prefers personal contact will continue to be supported by the service employees of Austrian Airlines.“ Thanks to the launch of the myAustrian Messenger Service, they will be able to devote more time to more complex queries. In the initial phase, it is only possible to communicate with the myAustrian Messenger Service in English. Thanks to the ongoing further development and learning capability of the chatbot, the myAustrian Messenger Service will be available in German and other languages in the near future. Furthermore, other services will also be offered in the future, for example support for Web Check-in. The myAustrian Messenger Service was developed in cooperation with the agency Ambuzzador and the Austrian startup company TheVentury.